This property is quite simply amazing! It is not often that a property comes along which has it all, but this one does and more! 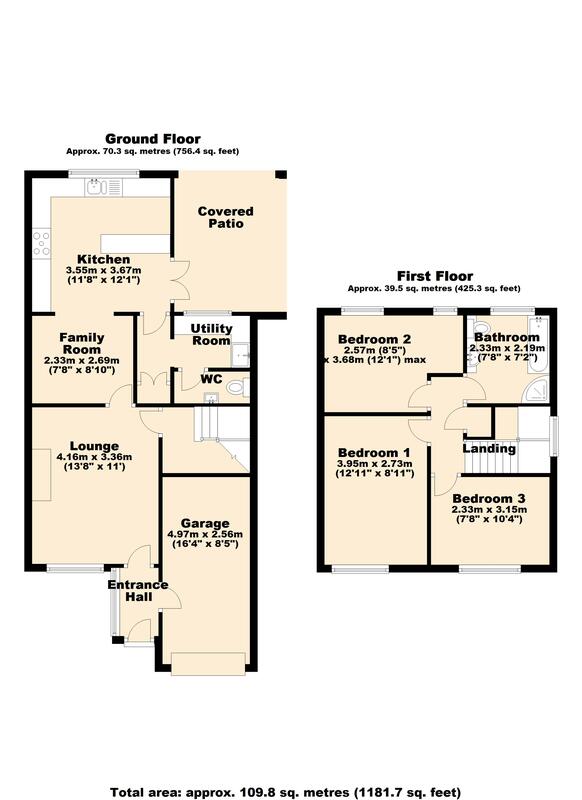 This exquisitely finished 3 bedroom family home has 2 reception rooms and a large fitted kitchen complete with integrated appliances. 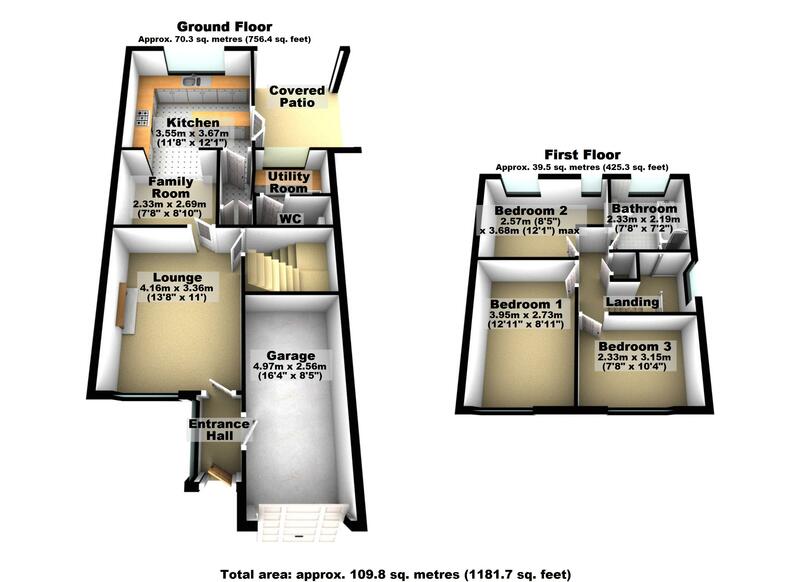 To the ground floor there is also a utility room and a downstairs WC. To the first floor there are 3 double bedrooms and a great size bathroom with underfloor heating which has WC, washbasin, bathtub and separate shower cubicle with remote shower control. Outside this property is outstanding, with a beautifully landscaped rear garden offering a beautiful covered patio ideal for enjoyment of the garden in all weathers. There are also borders, plants and a lawn. The garden is not overlooked to the rear offering privacy. To the front of the property there is a double driveway and a single garage which can also be accessed from the property. 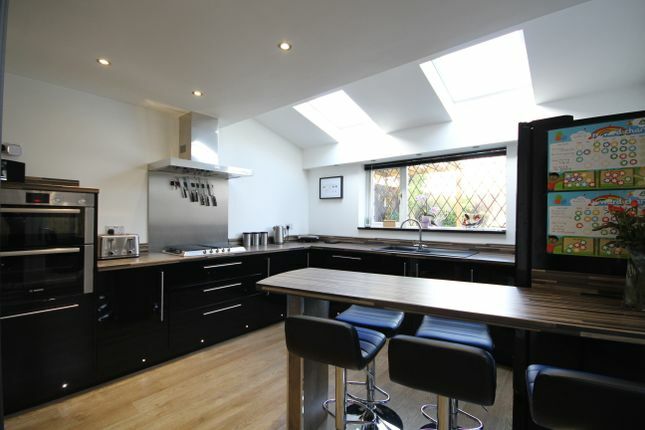 This family home is located in Higher Penwortham and falls within catchment area of several reputable primary and secondary schools. Due to the size, location and in particular the beautiful finish of this property we certainly recommend booking your viewing early. Please call to arrange a viewing on this property now. Calls are taken 7 days a week. Property descriptions and related information displayed on this page, with the exclusion of Running Costs data, are marketing materials provided by Roberts & Co Sales and Lettings Limited, and do not constitute property particulars. Please contact Roberts & Co Sales and Lettings Limited for full details and further information. The Running Costs data displayed on this page are provided by PrimeLocation to give an indication of potential running costs based on various data sources. PrimeLocation does not warrant or accept any responsibility for the accuracy or completeness of the property descriptions, related information or Running Costs data provided here.